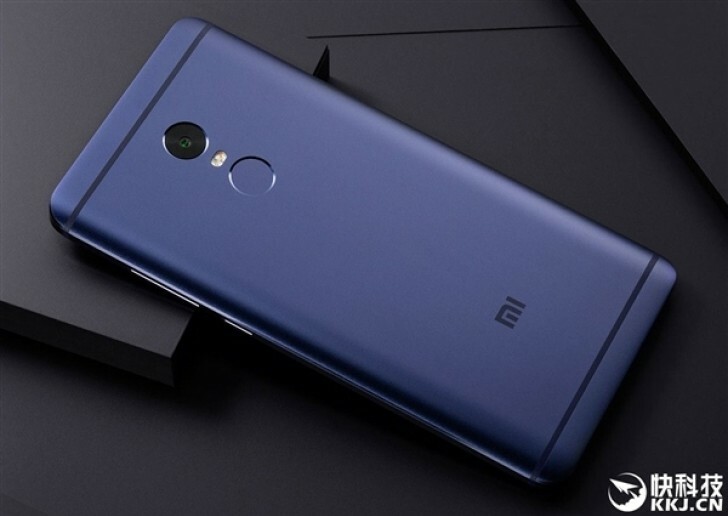 Xiaomi positions the Redmi series as affordable devices that can outperform many competitors and Redmi Note 4 is the latest example for such a statement. 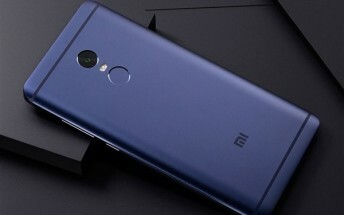 Until today only the 3 GB version was the best available online but Xiaomi will launch the Exclusive Version with 4 GB RAM and 64 GB internal storage tomorrow at various online shops. Other than the upgraded storage, the Exclusive Version is the same phone as the regular Redmi Note 4. It has a 5.5” display with Full HD resolution and under the hood ticks a Helio X20 CPU, clocked at 2.1 GHz. The main camera is 13 MP while the front one is 5 MP. Battery capacity is 4,100 mAh, and there is also a Dual SIM slot. 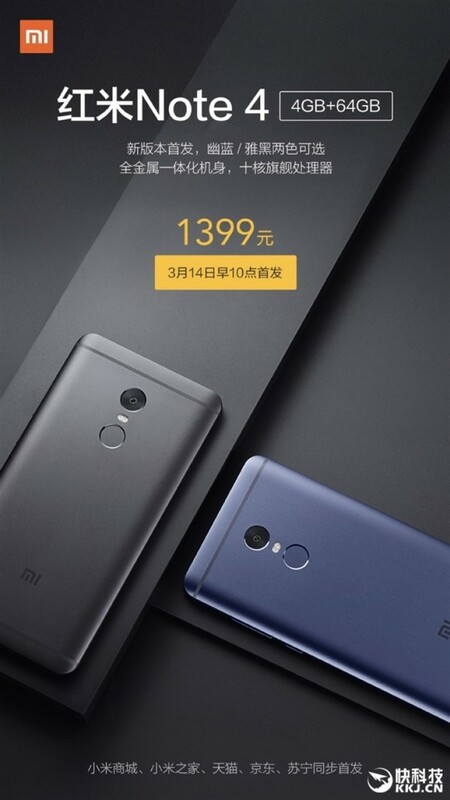 The phone will be officially released tomorrow at 10:00 CST for the sweet price of CNY1,399 or $200 on Xiaomi’s official store, JD.com, Xiaomi mall and Lynx. There are only two color options - Faint Blue and Bright Black. There is no info yet when the device will be available worldwide, and that might not even happen since Xiaomi sells the Mediatek-powered Redmi Note 4 exclusively in China.